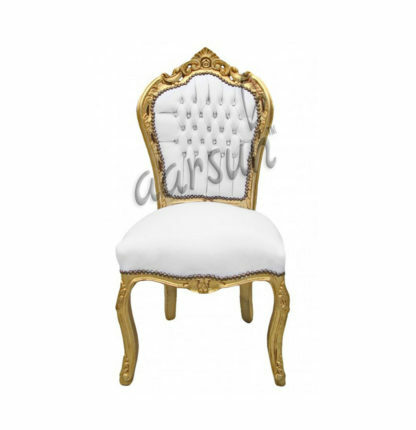 Aarsun Woods offers to you handcrafted Wooden Dining Chair for your dining area. Style and comfort are the most important things to consider when looking for dining chairs. This Modern, elegant, and classy dining chair is without a doubt a great compliment to any decor. This Wooden Dining Chair is designed with you in mind, so expect to have everything you have been looking for in a dining chair.This is comfortable and elegant dining chair that is designed for both small and large tables. 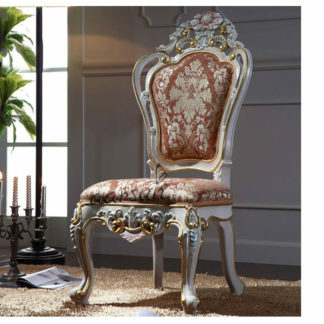 There are a number of Design Available in Traditional Dining Chair, have a look at Designer Wooden Dining Chair.